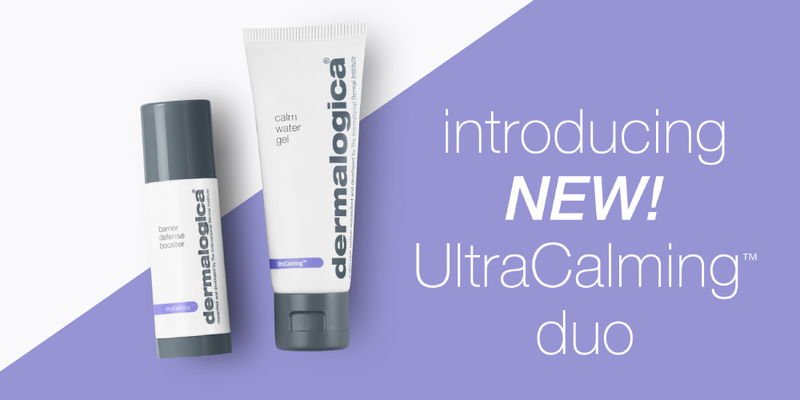 Introducing Dermalogica’s NEW Ultracalming Duo! 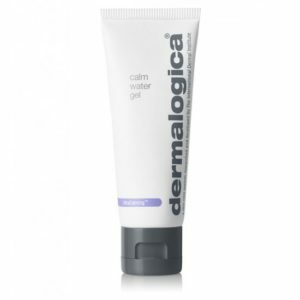 This weightless water-gel moisturizer hydrates dry, sensitive skin. The refreshing gel formula transforms into a skin-quenching fluid upon application, forming a weightless barrier against environmental assault. Calm Water Gel is part of the UltraCalming™ Duo. These formulas work synergistically to relieve, restore and hydrate sensitive skin against redness, discomfort and dehydration. Dual Hyaluronic Acid technology- works in different skin surface layers to increase and lock in moisture. Apple Fruit Extract and Glycerin- hydrate and soften skin while defending against dryness. Cactus Pear Extract- helps soothe sensitivity and imparts water-binding properties to help support healthy moisture balance. This concentrated oil booster soothes, nourishes and moisturizes to restore balance to sensitive skin. Use it prior to, or mix with, your moisturizer for UltraCalming™ benefits. 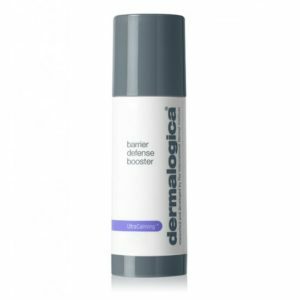 Barrier Defense Booster is part of the UltraCalming™ Duo. These formulas work synergistically to relieve, restore and hydrate sensitive skin against redness, discomfort and dehydration. Dispense a small amount into palm and rub hands together. Pat gently over face and neck, or mix with your moisturizer, then apply. Use twice a day for continuous relief. what goes best with it UltraCalming™ Cleanser, UltraCalming™ Mist, Calm Water Gel. Triple Defense Complex- nourishes the skin, relieves dryness and reinforces barrier integrity against future irritation. Oat Oil- soothes, helps combat sensitivity and helps support healthy looking skin.